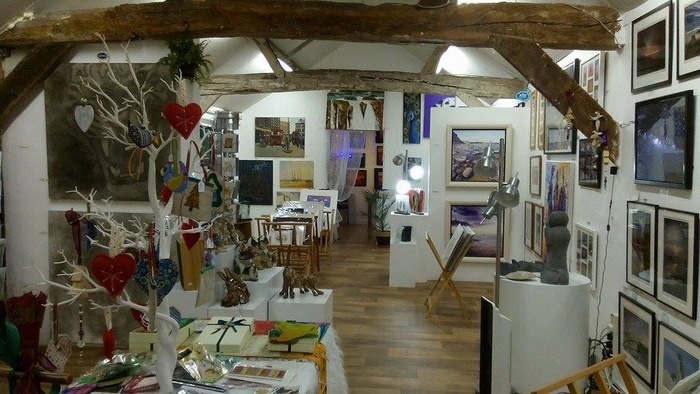 ART @ MG _Mardleybury Gallery is an eclectic place displaying and selling, original art, limited edition prints, cards, ceramics, sculptures, jewellery, glass, woodwork and photography. We are a permanent gallery exhibiting the art of established artists who live in the UK and more recently we also exhibit artists from other regions around the world. In addition the Gallery offer a diverse range of art workshops throughout the year, for more information please check out our art workshop page. ART @ MG _Mardleybury Gallery is situated in Datchworth, Hertfordshire, surrounded by fields, an ancient blue bell forest and a small lake. It is a wonderful place where creative people can source information, network with others and showcase their art.​ Every Thursday we host a free art group encouraging people of all ages and abilities to join us so they can explore experiment and realise their potential through creativity. 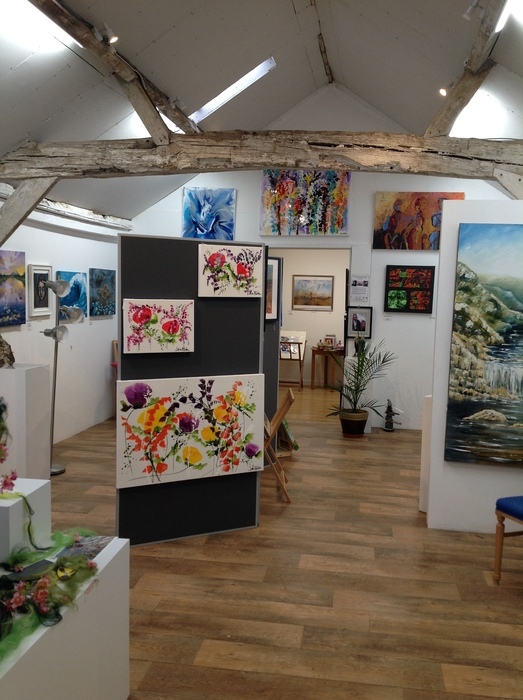 We invite you to pop over and visit us at Mardleybury Gallery and look forward to meeting you soon. 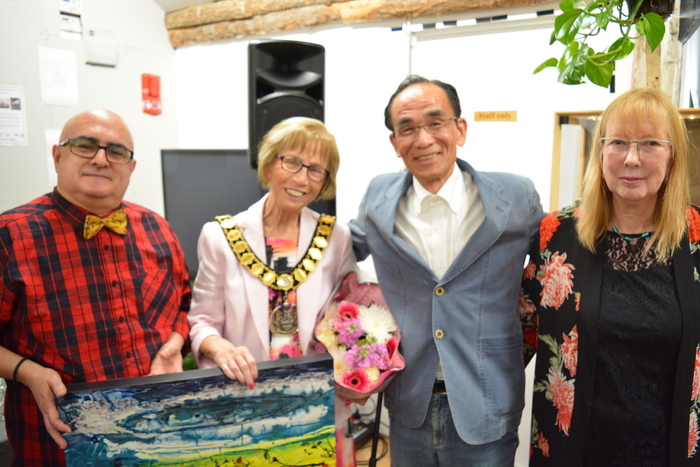 The Mayor of Welwyn and Hatfield and Japanese poet Taro Aizu open the Global Reactive international art exhibition.